Cristina Baussan is a documentary photographer and writer based in New York City. Drawing on her French, Haitian, Salvadoran and American heritage, her work explores themes of identity and belonging with a focus on environmental issues, immigration and youth culture. Upon graduating from Syracuse University in 2015, she moved to Haiti where she co-founded a multimedia cooperative and collaborated with local NGOs to document their social projects. 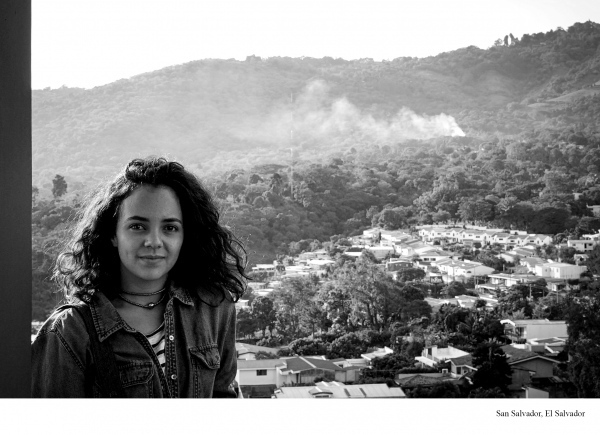 Her work has appeared in Public Radio International, Univision, PROOF National Geographic, American Photo and UNICEF. In 2017, she was nominated for World Press Photo’s Joop Swart Masterclass and was selected as a fellow of the International Women’s Media Foundation the following year. She is currently in New York City, pursuing her M.S. at Columbia University’s Graduate School of Journalism.